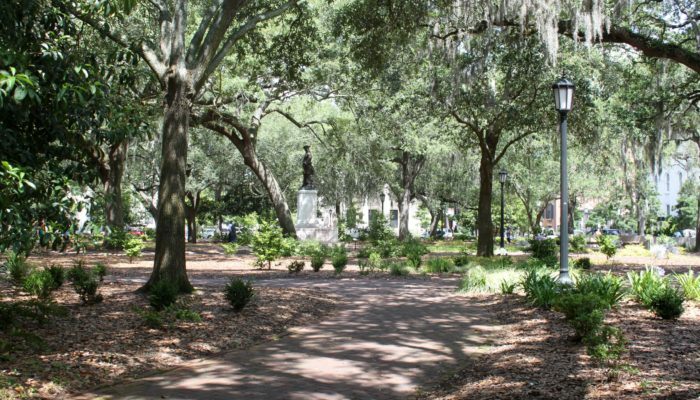 Chippewa Square is one of the most known squares in all of Savannah, right in the center of everything. There’s a lot to see and do around the square, from plays to beautiful architecture. Be sure to stop by one of the most beloved cafes, which is on Bull Street, just off the south end of the square. Forrest Gump made Chippewa Square famous with its bench scenes, where Forrest waited for the bus. 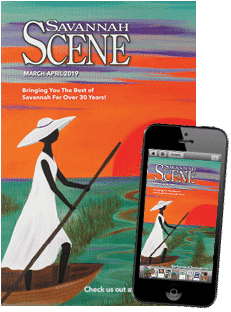 They actually used at least four fiberglass benches while filming these scenes on the square, one of which was donated to the city and moved into the Savannah History Museum. There is no marker in the square to tell guests exactly where the bench was, but we’ll let you in on the secret. The bench was located on the north side of the square facing Bull Street, where there is now a garden. 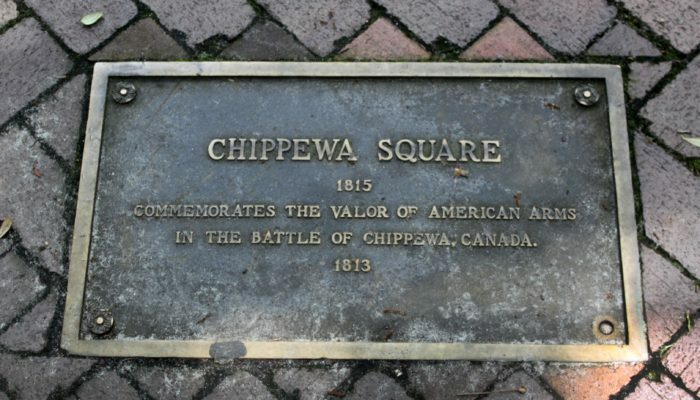 But this square has been around long before Forrest visited – it was laid out in 1815 to honor the Battle of Chippewa in the War of 1812. 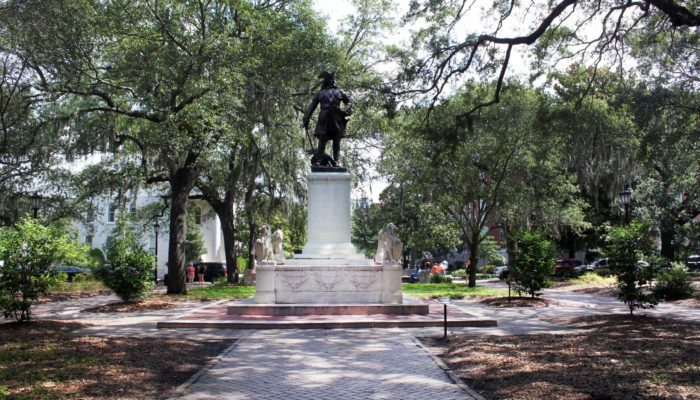 The centerpiece for this beautiful square is a Statue of General James Oglethorpe, the founder of the colony of Georgia. 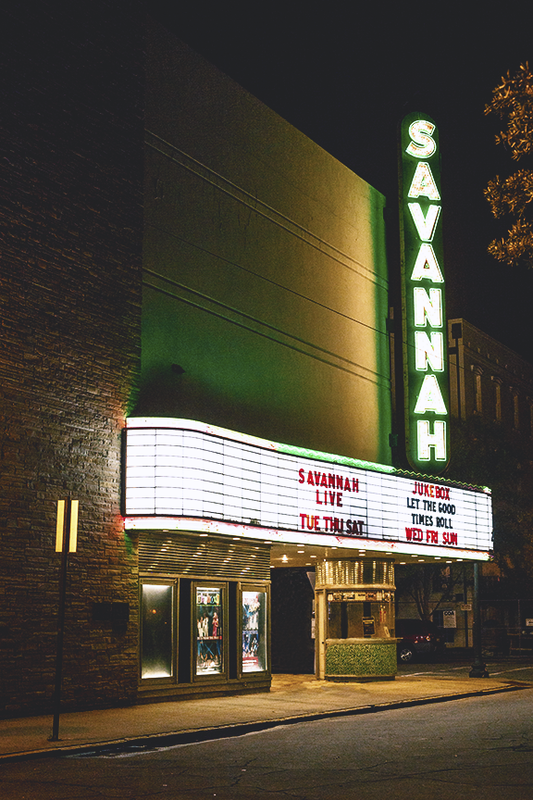 This nine-foot statue was designed by sculptor Daniel Chester French and the pedestal and base of the monument was designed by New York architect Henry Bacon, who also collaborated with French to create the Lincoln Memorial in Washington D.C.
Around this square is the Savannah Theatre, which opened in 1818 and was designed by noted architect William Jay. The theatre was remodeled several times, most notably after the 1948 fire. And in addition to the First Baptist Church which has the oldest surviving sanctuary in the city, the square is also home to the Eastman-Stoddard House.